There is an Annual Stewardship Sunday with information sent to all who are on the church electoral roll and others who have expressed an interest in helping the church. Since this began the church finances have been in a much stronger position. For more information on making a regular donation to All Saints’ Church, please contact the Chairman of the Stewardship Committee, Peter Gornall, on 01548 560333. An Annual Church Fête is held on the penultimate Saturday in July. In addition to the usual stalls and sideshows, there is a Grand Draw and also Cream Teas may be enjoyed. 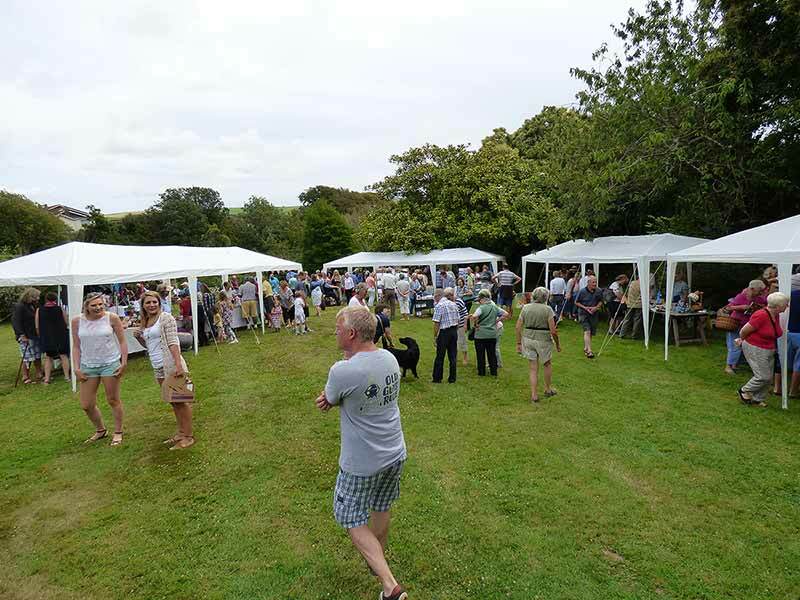 In late August the church ‘Barbecue on the Green’ takes place on the War Memorial Green. There are stalls and sideshows in addition to the barbecue.